Most of us who want to buy or sell our practices don’t succeed. Is it because we’re bad business people? No. Is it because there aren’t any buyers out there? Most certainly not. We don’t have a lot of time, and want to simplify our lives. So we hire a broker and hope for the best. Unfortunately, most brokers are more interested in their own bottom line than they are in your satisfaction. Here at Sellingapractice.com, we do things differently. We're not brokers. We’re medical practitioners like you who have bought and sold our own businesses. Are you ready to do this right? You really do need to know what’s involved in buying or selling a practice if you want to succeed in doing it right. We’ve created a free virtual library in order to help you understand how to succeed through each of the stages above. Each stage may have one big post, or several smaller ones. Click on the subject you'd like to know more about below. You need to get organized before you can sell your medical practice. Learn what you need to do through our pre-sale checklist, and have the right questions answered before you sell. Simply listing your practice for sale on a website doesn't get you a buyer. Learn the dos and don'ts of and some unique methods to find that needle in the haystack, the perfect person to take over. The true value of a practice isn't a simple formula; rather, it's what a buyer is willing to pay. Learn about the different standards of valuing a practice and how to set the right price. Your purchase contract needs to reflect the uniqueness of your practice. 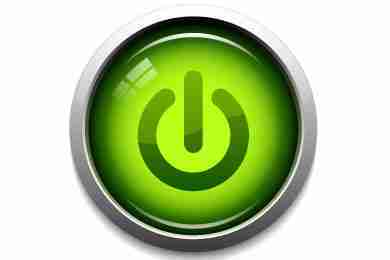 Asset or Entity sale? How much will be paid up-front? What about employees? Learn some of the key questions to ask in order to create a contract that's right for you. 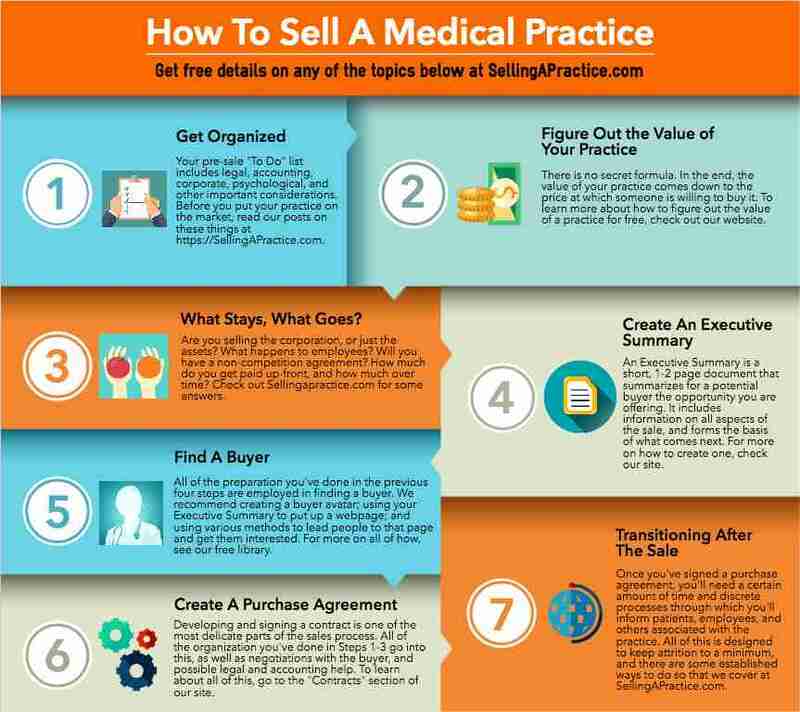 We're so nerdy and excited about the subject that we created an infographic on the process of how to buy or sell a practice. Click to see it in greater detail. As fellow practitioners who have been in your shoes buying and selling our own medical practices, we know how you feel, and we’ve got your back. You’re just beginning the process and aren’t sure where to enter in. 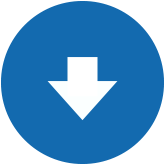 You would like to delegate some or all of the process of buying or selling a practice. ​Wherever you’re at, you’re not alone. We’re here to help. Reach out now. Contact us now. The first call is free. Reach out and let us know where you're at. 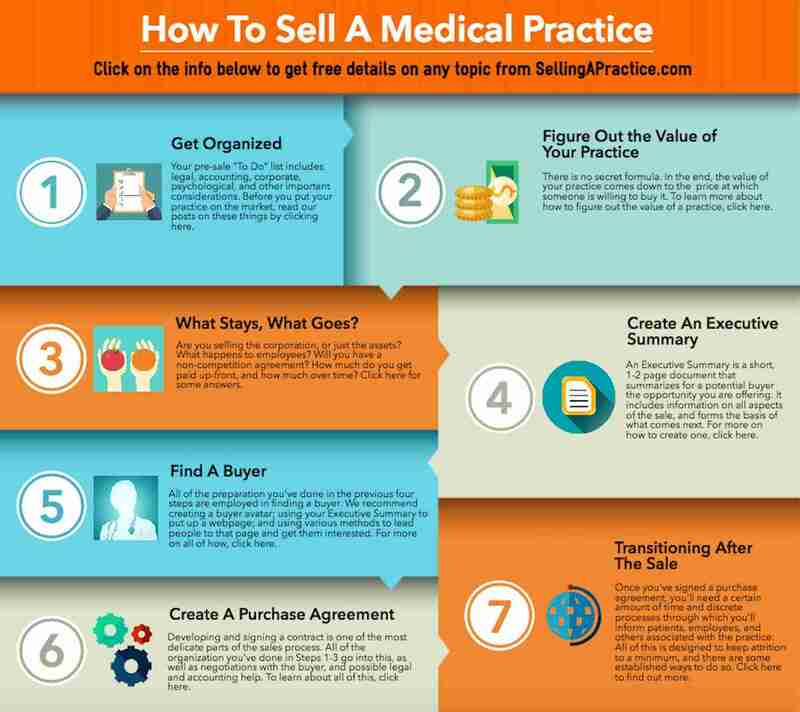 Would you like to sell your practice? Figure out the value of a practice? Find a buyer? Write up a contract? Whether it's any or all of the above, simply give us some info and we'd be happy to discuss your needs.